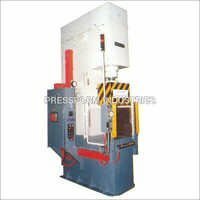 The hydraulic press continues to be the preferred type of power press for most manufacturers. 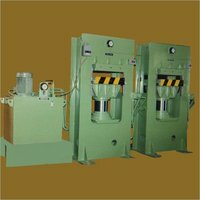 Hydraulic presses ensure better performance, reliability, serviceability and inbuilt safety in almost any application. 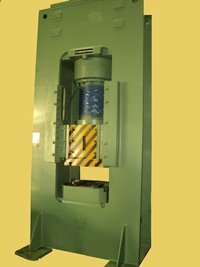 This flexibility yields a hydraulic press its greatest advantage. 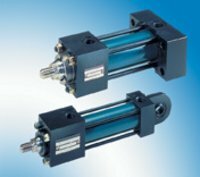 Established in 1987, Pressform Industries is a renowned manufacturer and supplier of a variety of Hydraulic presses, Power-packs and Hydraulic Cylinders, Industrial Hydraulic Press. 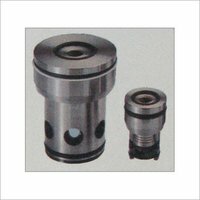 With our thorough knowledge in the concerned discipline, we are capable of fabricating customized products as per drawings and specifications provided by clients.